SHARJAH: Australia thrashed Pakistan again and by the same margin of eight wickets to take a 2-0 lead with three matches remaining in the five-match One-day International series here at the Sharjah Cricket Stadium on Sunday night. Chasing a daunting target of 285, they completed the victory with ease in 47.5 overs for the loss of two wickets. 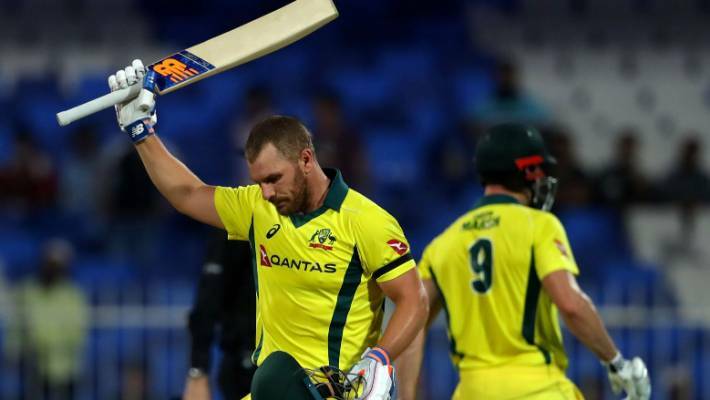 Captain Aaron Finch and opening batsman Usman Khawaja recorded a big opening partnership of 209 runs to lay the winning foundation for Australia. Finch remained not out on 153, his highest ODI score, made off 143 balls with 11 fours and 6 sixes while Khawaja scored 88 from 109 balls with eight boundaries. 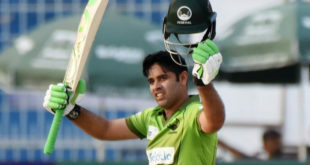 Earlier, wicket-keeping batsman Mohammad Rizwan hit a maiden hundred to guide Pakistan to 284-7 after his captain Shoaib Malik won the toss and elected to bat first. Rizwan knocked 11 boundaries in his 115 total as Pakistan once again failed to crack the 300-mark on a flat Sharjah stadium pitch.